For many people, dealing with lower back pain can be debilitating. Whether the pain is acute or chronic, millions of Americans experience it at some point during their lives. Lower back pain can also lead to secondary problems such as sciatica. While a Cox Flexion Distraction table can often relieve pain, there are several types of treatment that could offer some relief once the root cause of the problem is identified. These include simple exercises you can do at home as well as more complex therapies that require the help of a professional. Back pain can be the result of a spinal condition, a strained muscle, pulled ligament, an inflamed or irritated joint, or a ruptured disc. The severity of the condition or injury plays a crucial role in determining the best treatment option. For minor problems, you may be able to relieve the pain by performing exercises and stretches such as the ones listed below. 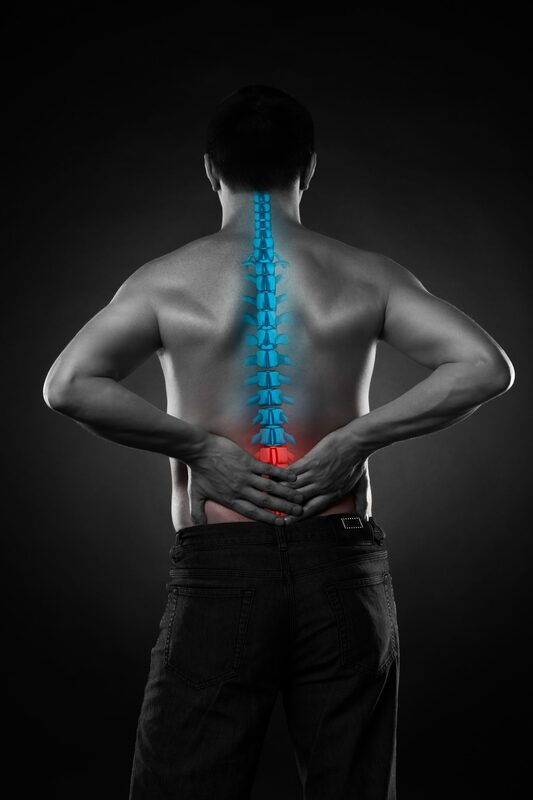 If you experience any type of lumbar pain or sciatica, you may be desperate for pain relief. When home remedies such as cold compresses, exercises and stretches do not seem to help, you may choose to turn to a professional for help. At Performance Rehab Associates, we offer the use of a Cox Flexion Distraction Table. We also specialize in several unique types of physical therapy that could help relieve the pain. Any of the treatments listed below could be beneficial in helping lumbar pain, helping to improve your health and quality of life. 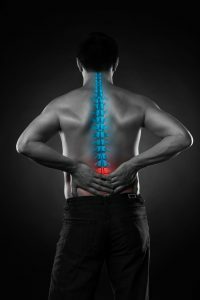 At Performance Rehab Associates, our combination of chiropractic and physical therapy techniques could be the answer to your back problems. For more information on the treatments we offer, visit our website to explore your options for lumbar pain relief.